To all the victims of the fast paced life, where you don't even find time to have a proper, balanced diet and then grieve about your increasing weight and obesity, playing sports can be your savior. .
Are you looking for gym flooring other than in hardwood? 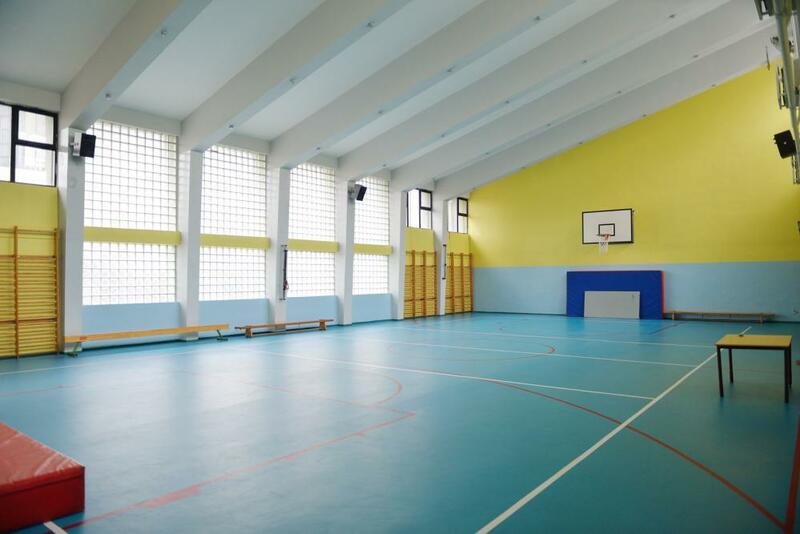 You can select the best from a list of sports flooring for outdoor and indoor usage from Sports Court South Florida! Make your selection today! Designing an indoor or outdoor basketball court is a lot of work and hassle! Give this job to the experts; Sport Court South Florida meets your expectations in building a dream court! 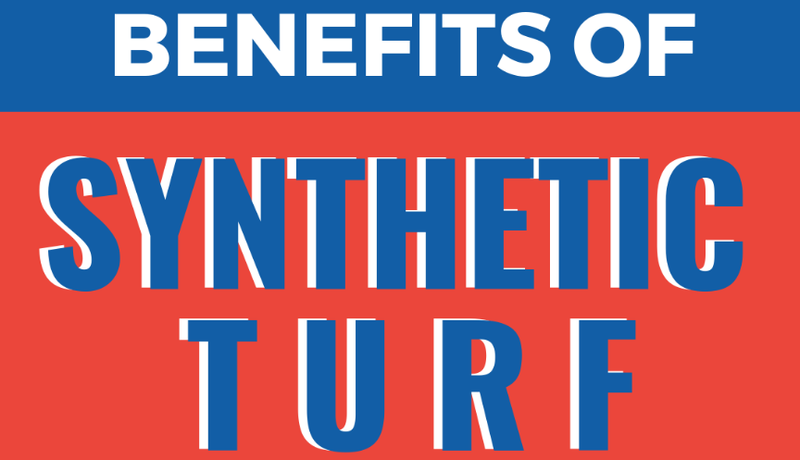 Turf does not require sunlight or natural environment. It can be used indoor unlike grass. 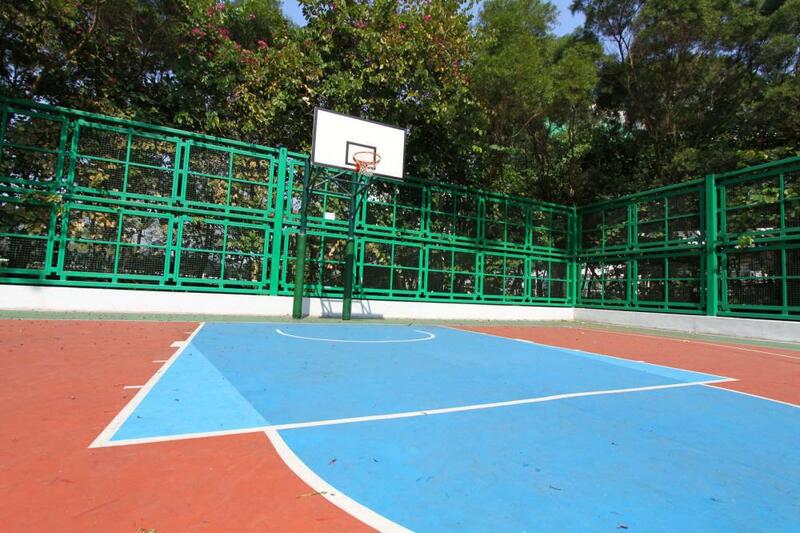 PowerGame, for example, is an outdoor basketball court surface that offers adequate traction, shock absorption and minimizes impacts simultaneously.